Welcome to the “Marketplace Directory.” The Marketplace Directory includes proud supporters of the vision of ELO to be the world’s leading network to equip and inspire Christian entrepreneurial leaders for global impact.” Many of the Marketplace Directory members participate in ELO events, such as the annual Entrepreneurial Leaders Conference, and you can meet representatives in person. The Marketplace Directory includes entrepreneurs, businesses, service providers, non-profit organizations & educational institutions. IMPORTANT NOTE: ELO does not endorse any particular service or organization and enquirers are advised to undertake their own prudent due diligence and seek appropriate advice before engaging in any business or monetary transaction. All Weather Windows is Canada’s largest privately owned window and door manufacturer. The company was founded in 1978 in a 10,000-square-foot manufacturing facility in Edmonton, Alberta and has since expanded from coast to coast with 9 branches nationwide. The vision and foundation underlying Avisar’s progressive approach to business advisory and accounting services comes from working on the frontlines – side by side with clients, understanding their needs and designing customized solutions to achieve success. By employing knowledge resources and strategic thinking, Avisar provides services geared to meet the needs of emerging to medium-sized businesses that are privately held or publicly traded. 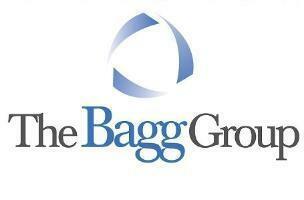 The Bagg Group, one of the leading staffing agencies in Toronto and Mississauga, matches top candidates with top employers in the Greater Toronto area. Headquartered in Vancouver, British Columbia, Capitol Media house is a design-focused video production company. We specialize in creative storytelling that employs a variety of disciplines, including motion design, filmmaking and photography. One of Canada's largest Bible Colleges, Columbia is an accredited Christian school in Abbotsford, BC, offering certificates, diplomas and bachelor degrees. Covenant Family Wealth Advisors' financial and business professionals help guide families through the technical and emotional aspects of managing wealth and business succession. 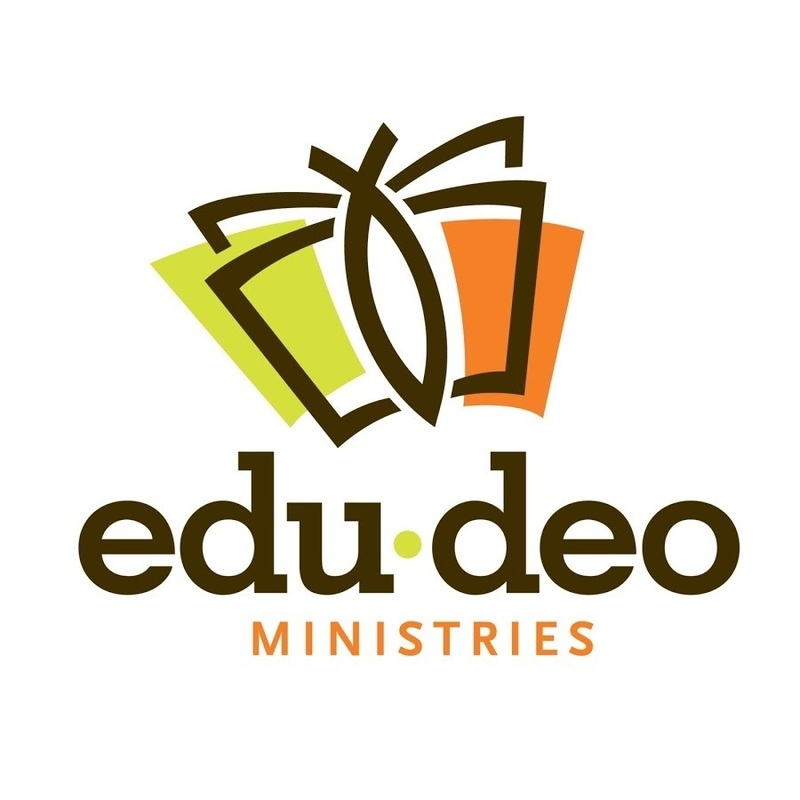 A Canadian, Christian, mission organization serving children in developing countries with a quality education rooted in a Biblical worldview. With locations across Canada, you can trust Fraserway RV has the knowledge & products your looking for in your next RV or rental. The NCOL Internet offer: business-class, web-based application development, hosting, support and consulting services. 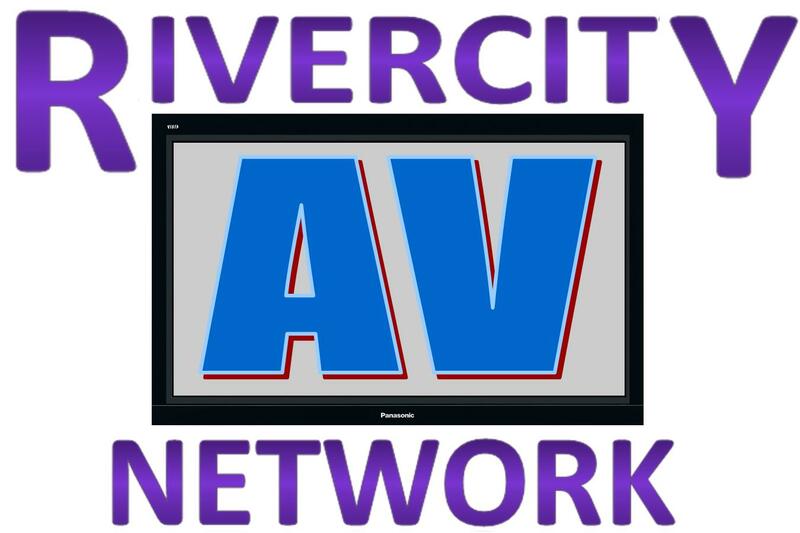 Audio, lighting, video rentals and sales in Manitoba, in Canada and across North America.